Trying to follow all the news in Zwift’s racing community these days is like drinking from a fire hose. 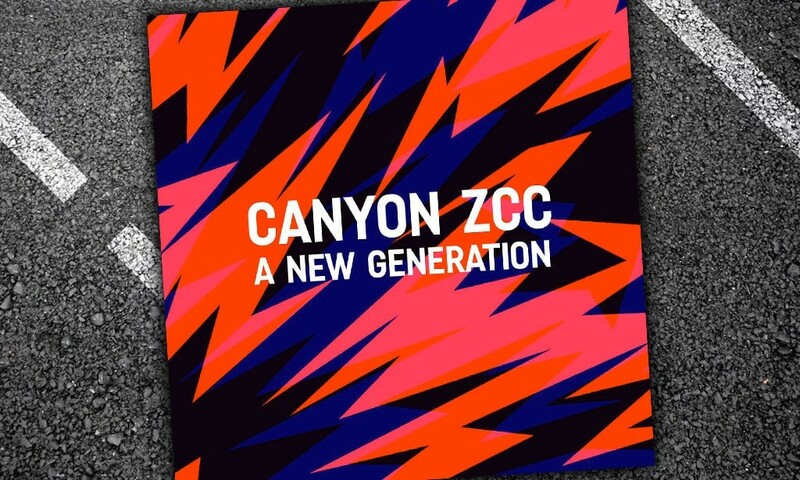 Today Canyon announced the formation of Canyon ZCC, an eRacing team sponsored by Canyon as well as Wahoo and Nuun. The team will be racing the KISS Community League which launches Thursday, January 31. The eight Canyon ZCC team riders are all quite strong, and will surely prove to be formidable opponents to the other community league teams. Steve Young (Great Britain): Zwift Community All-Stars team member, massively talented sprinter, fierce competitor. James Phillips (Wales): 2018 Welsh National Road Race Champion, James is a strong A racer who consistently finishes at or near the top. Lionel Vujasin (Belgium): a very powerful rider with 20-minute power of 405 watts (5.86 w/kg), Lionel finished 1st at last year’s CVR Vancouver finals. Philipp Diegner (Germany): another very powerful rider (20-minute power of 408 watts, 5.82 w/kg), Diegner is a coach as well as a top Zwifter. 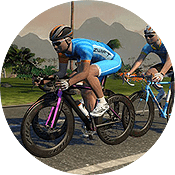 Alex West (New Zealand): Zwift Academy finalist 2018, Alex has a massive 20-minute power of 441 watts (6.04 w/kg). 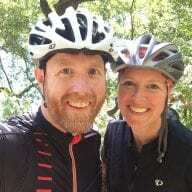 While some Zwift teams have received corporate sponsorship in small ways, this is the first time we’ve seen a major cycling brand recruit a specific, small team of riders to create a competitive team for Zwift racing. But it won’t be the last. It makes sense this would come from Canyon, since they are a forward-thinking brand with a close relationship with Zwift. But as Zwift racing grows in popularity we can expect other brands to step up and form teams–because the cost is minimal for the substantial exposure, especially compared to IRL team sponsorship. So I read this as a professional team entering the community league that is meant for the average Joe Rider?